Trying to search for the best barbecue restaurants in Austin? Here are the best this side of Texas, where not only the tastiest grilled and barbequed dishes are offered, but the most exciting dining ambiance as well. 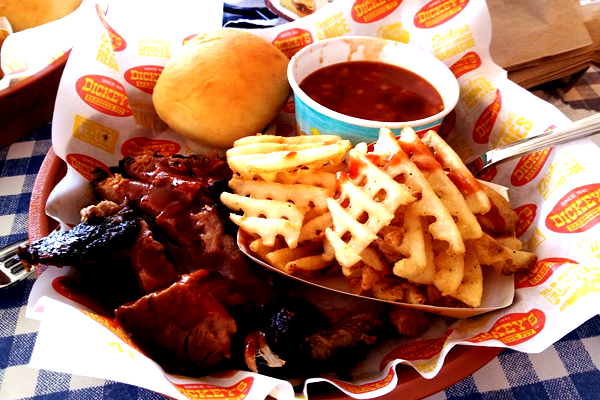 Let it be said – if BBQ is your craving, dine only at some of Austin’s finest.